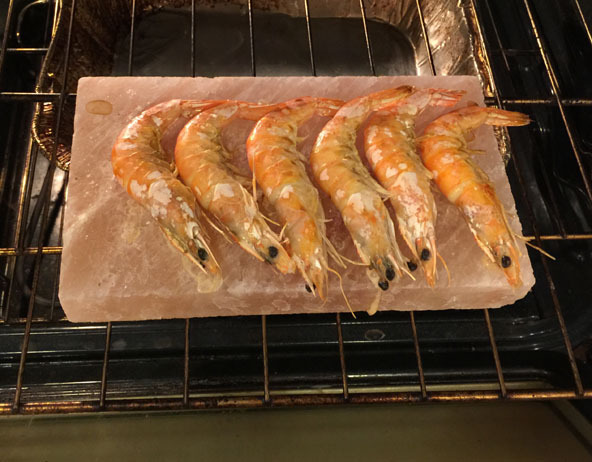 Home » News » Fantastic Grilled Shrimp on salt plank in 15 minutes. Anyone can do. When I left Thailand for America, I missed the grilled seafood, especially the grilled shrimp. It is now tougher with my new life with a lot of new challenges including that I have less time for cooking. 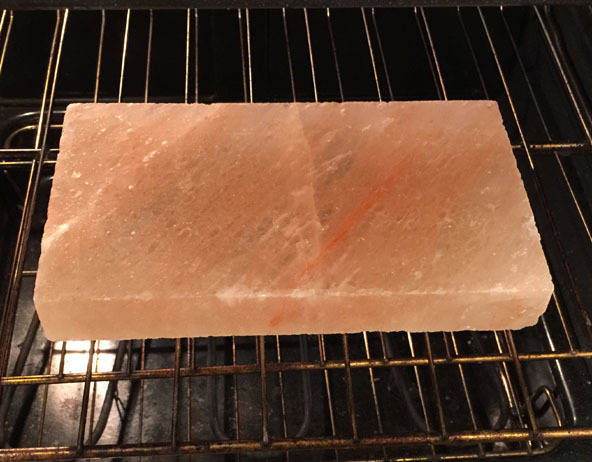 Fortunately, I discovered Himalayan Salt planks for cooking. At first I only used the planks of cooking beef which was wonderful. Then, I thought why not use the planks for shrimp. Grilled shrimp in salt is very popular in Asia. I tried it and the results really surprised me. The shrimp were so tender, flavorful and prepared very quickly. I was very happy. 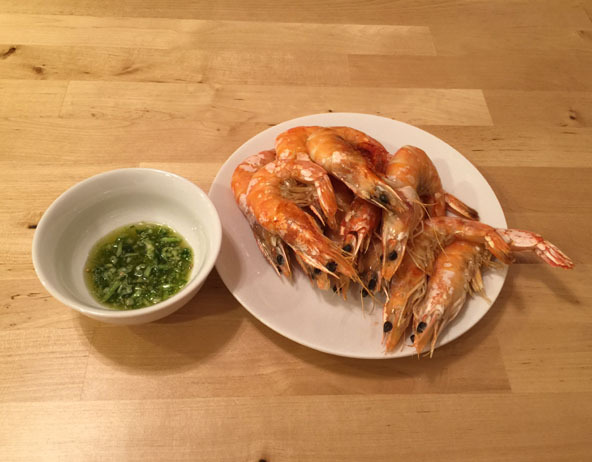 Now you can also have your favorite grilled shrimp at home in 15 minutes. 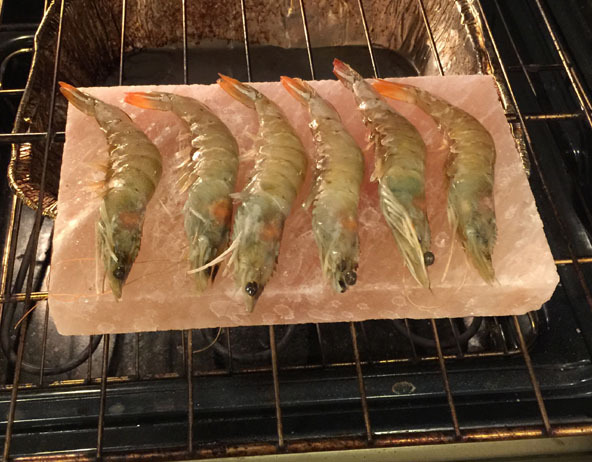 Defrost the shrimp and clean them if needed. Then place the shrimp on a basket to remove excess water. 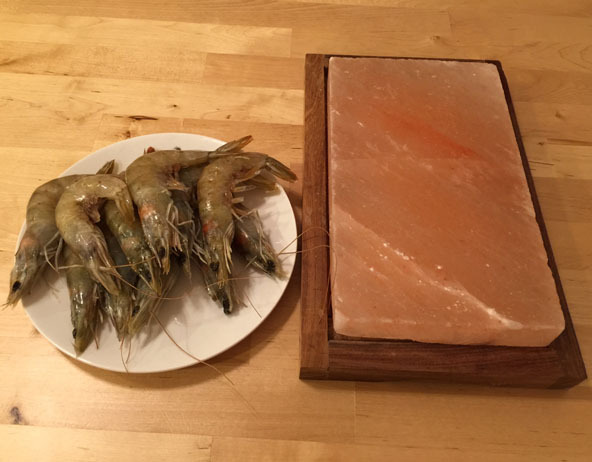 Put the shrimp directly on the pre-heated plank and let them sit there for two minutes (time might be vary a little due to the shrimp's size). Turn the shrimp over and broil them for two more minutes (time might vary a little due to the shrimp's size). Take the shrimp out and place on a plate. Serve it with seafood sauce (See below). Take the plank out of the broiler and let it cool down. Then use a dinner knife to remove the food residue on the plank. 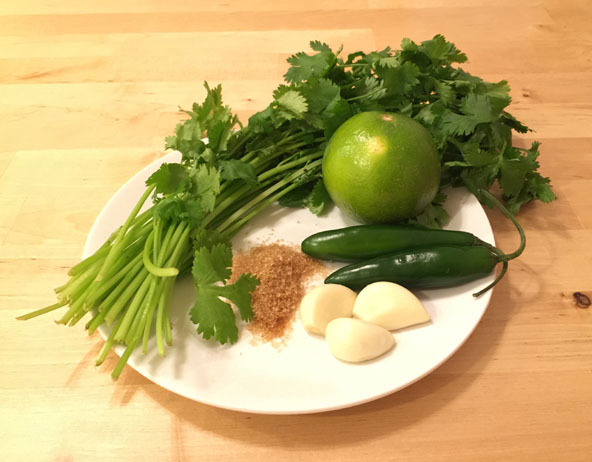 Squeeze the lime juice and add.